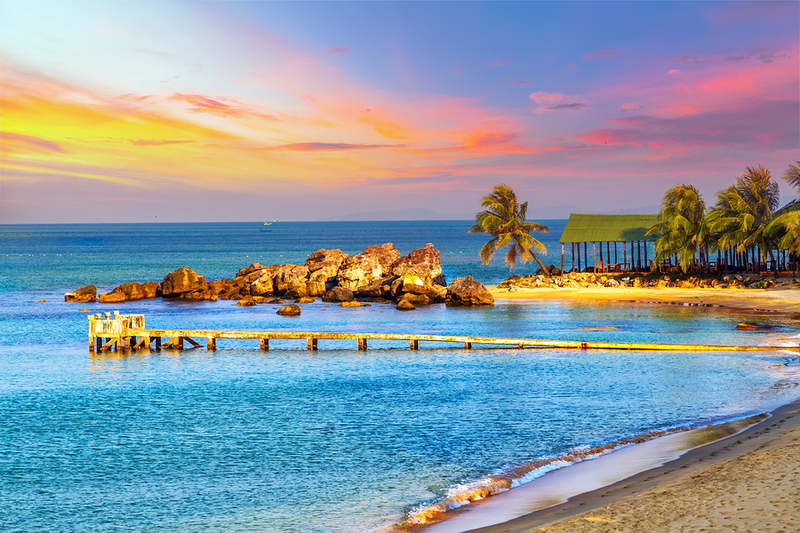 Why Travel Through the Southern Caribbean by Luxury Yacht Charter? The 2017 hurricanes missed these islands, fortunately. 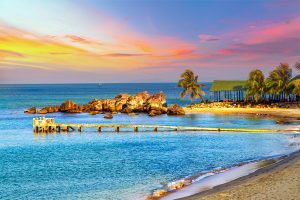 This means that their serene beaches, crystal blue waters, and modern infrastructures are intact and ready to be explored via a luxury Grenada yacht charter. 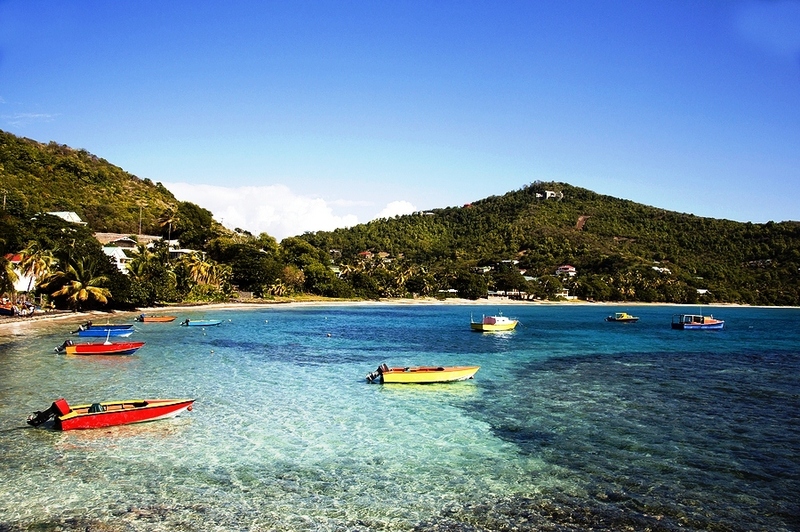 St.Vincent and the Grenadine Islands are less traveled, which means fewer tourists. 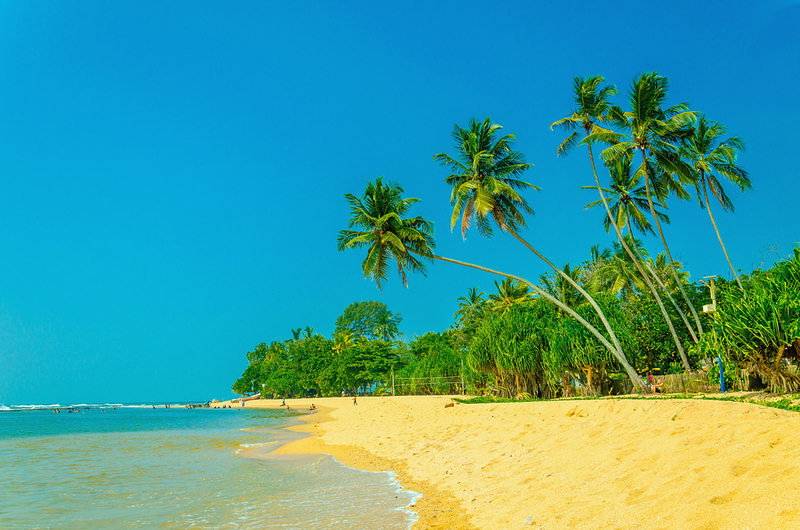 You may have sparkling beaches all to yourself. Both destinations offer excellent snorkeling and scuba diving for certified scuba divers and scuba enthusiasts. 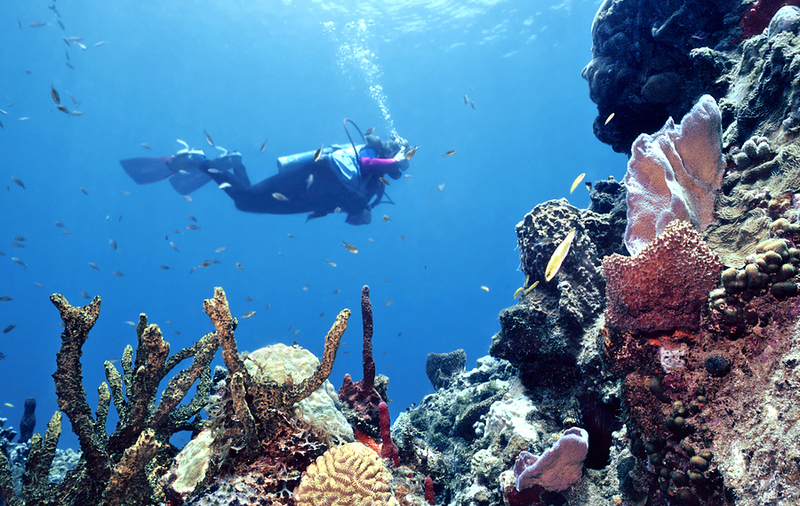 Explore colorful reefs and crystal clear waters. St. Vincent and the Grenadines claimed their full independence in 1979, so they are fairly “new.” These islands each developed their own culture with very different histories. The Southern Grenadines boasts a collection of several uninhabited islands and coral reefs called the Tobago Cays. It’s an awe-inspiring National Park with terrific snorkeling, no development or buildings, pristine beaches, and lots of underwater life, including sea turtles. The Tobago Cays Marine Park is home to the Baradal Turtle Sanctuary. 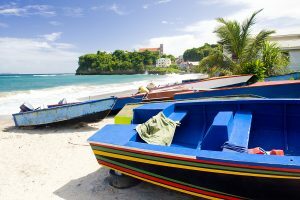 Grenada is known as Spice Island, and it’s a wonderful place to visit on a luxury yacht charter. One of the world’s largest spice producers, Grenada has many spice estates and spice gardens to visit, and some are still operational today. The best way to experience all that the Southern Caribbean has to offer is to charter a private, crewed yacht. Yacht charters can easily be arranged to cruise through St. Vincent and the Grenadines, St. Lucia, and Grenada. Caribbean yacht charters gives you the opportunity to experience the culture, spas, and fine dining of the islands, all while having a luxurious yacht as your haven. Northrop-Johnson Luxury Yacht Charters has the finest yachts at your disposal with top-notch destination packages. Effortlessly plan the yacht vacation of your dreams – we offer a wide selection of yachts, destinations, and custom itineraries. Contact us today about renting your own privately crewed yacht to tour the Southern Caribbean.